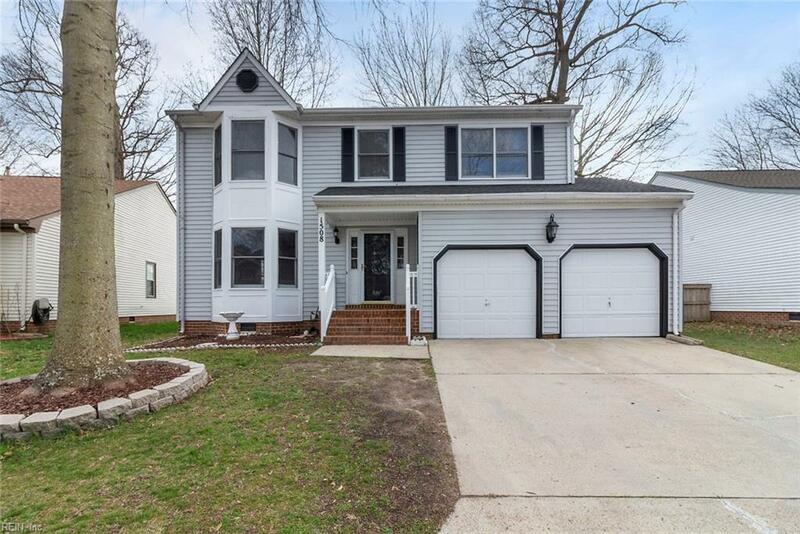 1508 Westport Cres, Newport News, VA 23602 (#10247603) :: Abbitt Realty Co.
***Award winning Kiln Creek Community*** Location, Location, Location! 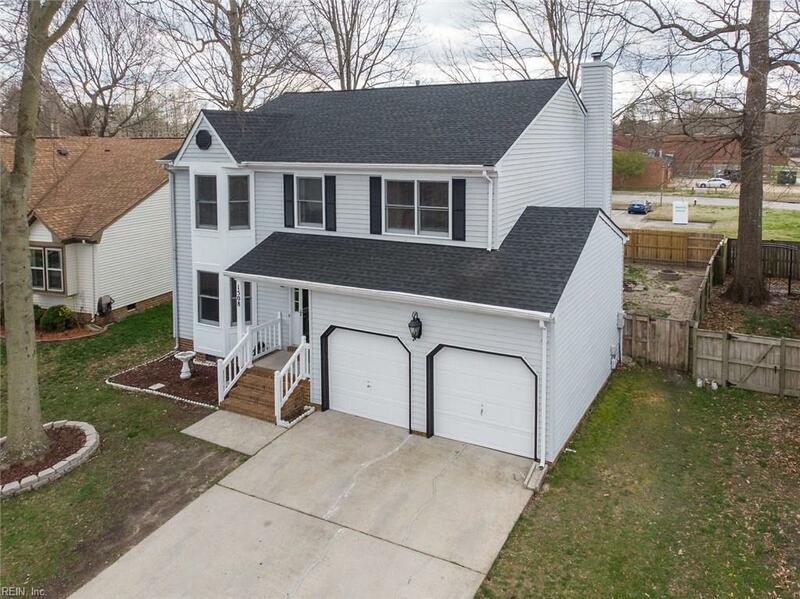 This home is ready for your family to move right in today. New HVAC, Roof, freshly painted and professionally cleaned. All the work has been done for years to come. Also comes with 3 year seller paid home warranty! 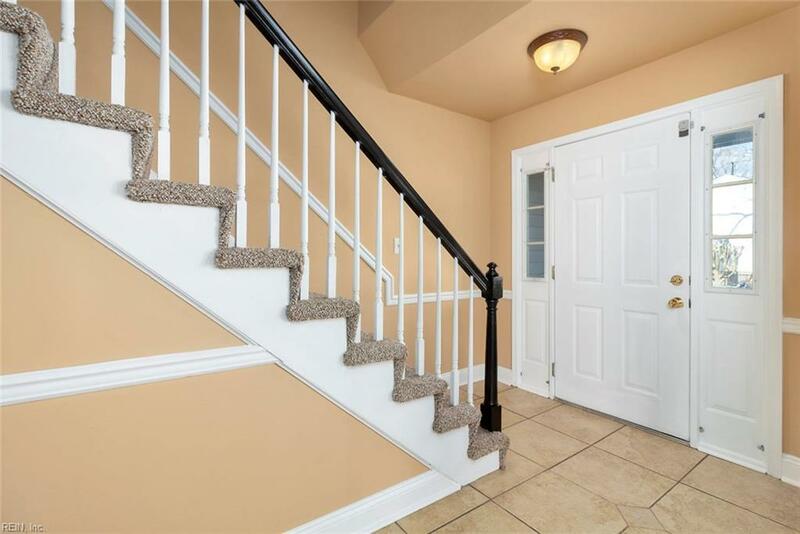 Great community with convenience to fitness trail, stores, restaurants and more within walking distance. 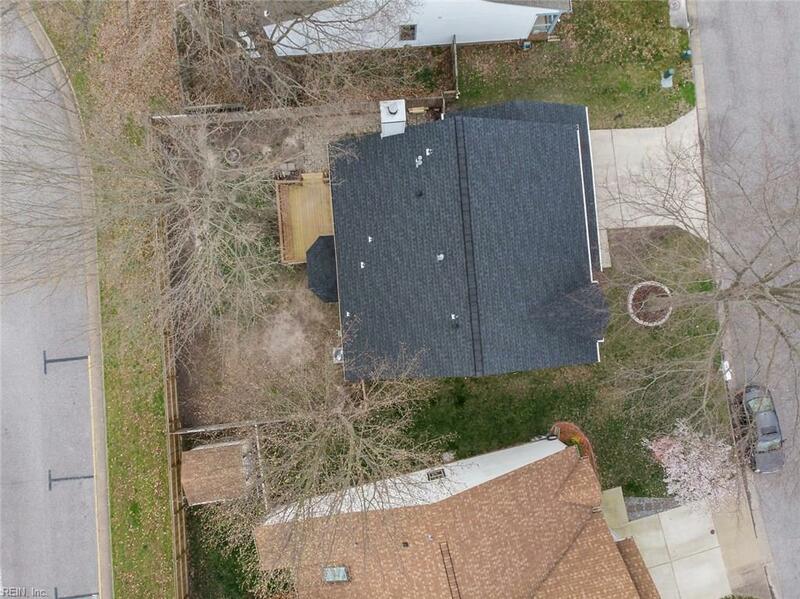 View this home today because its priced below market for quick sale.